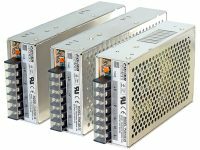 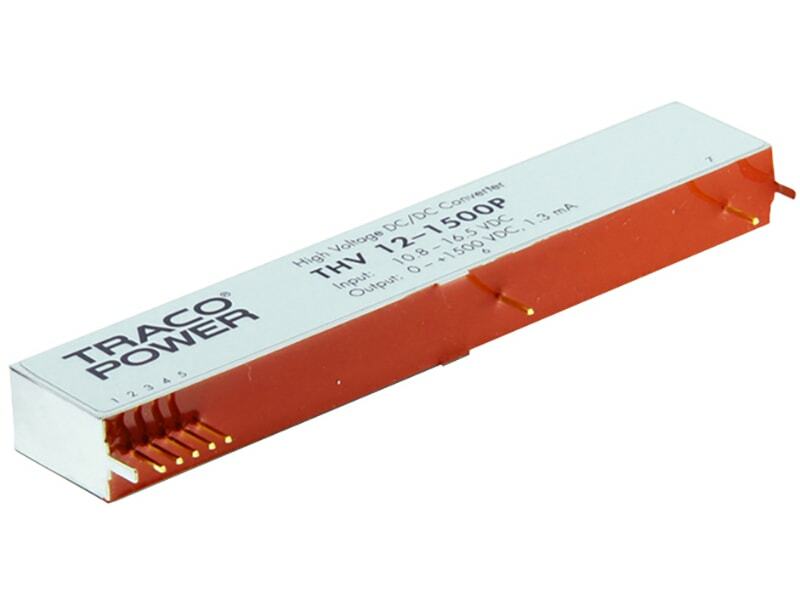 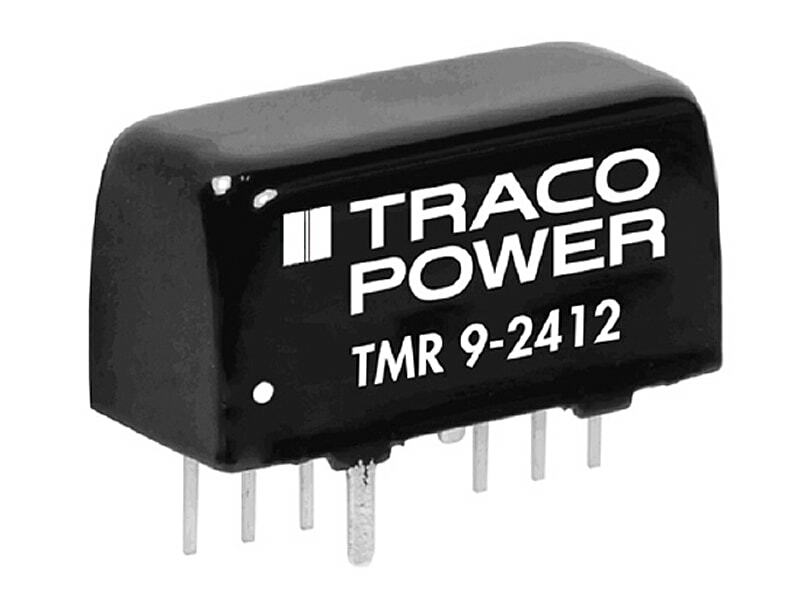 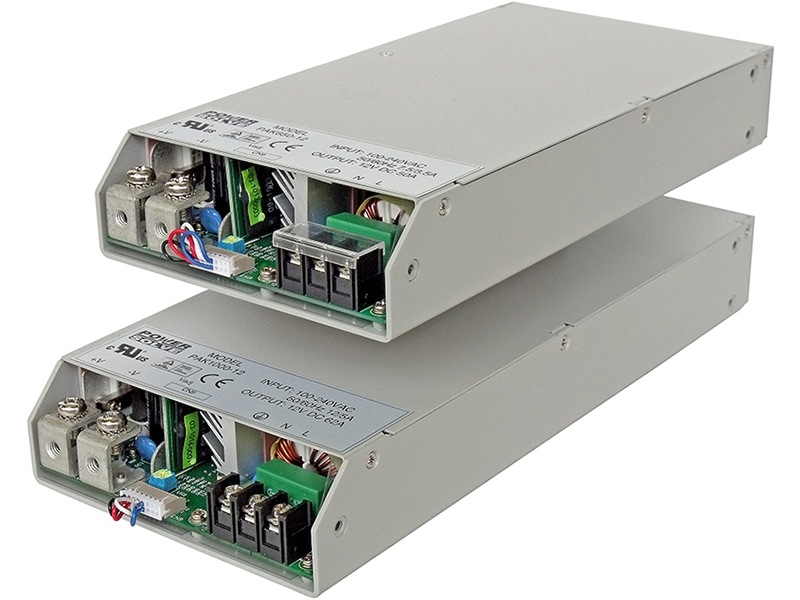 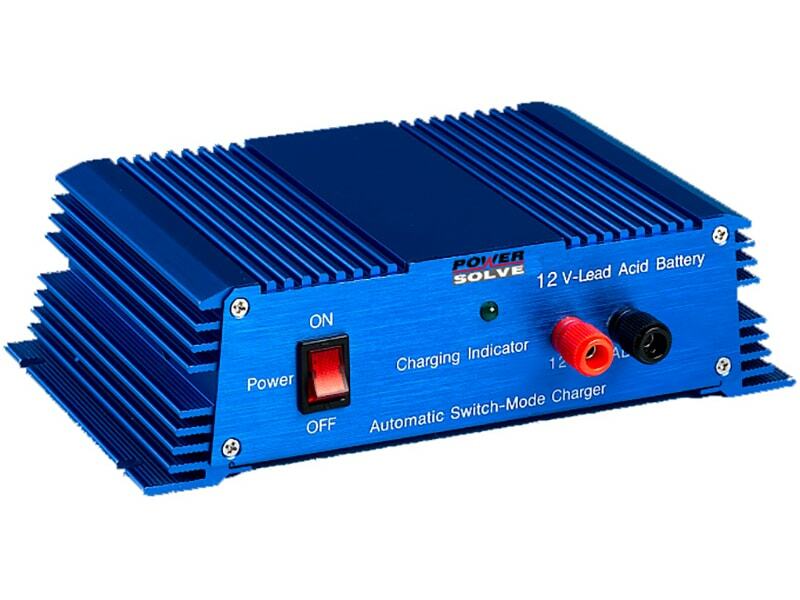 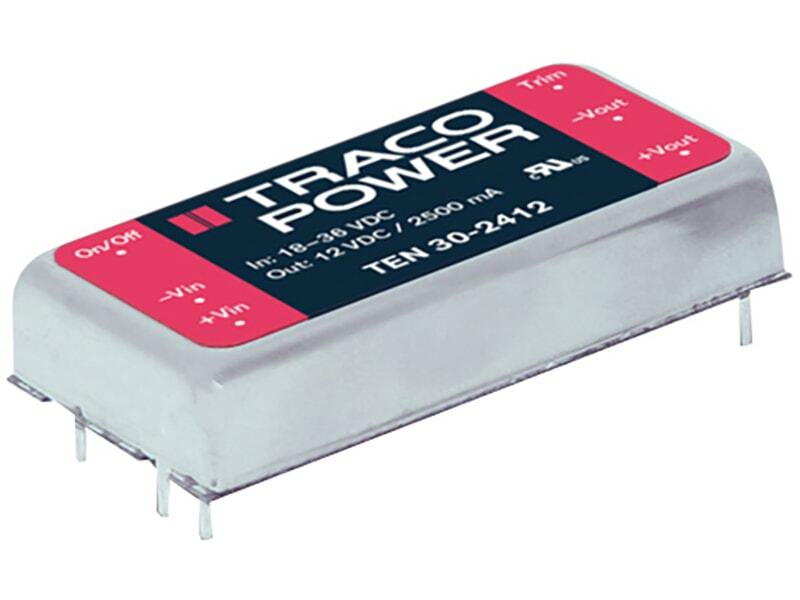 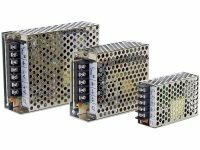 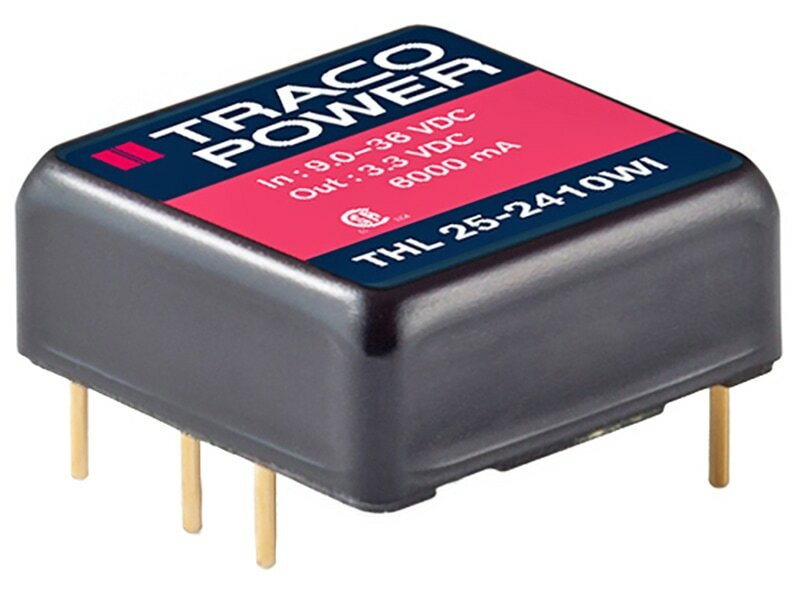 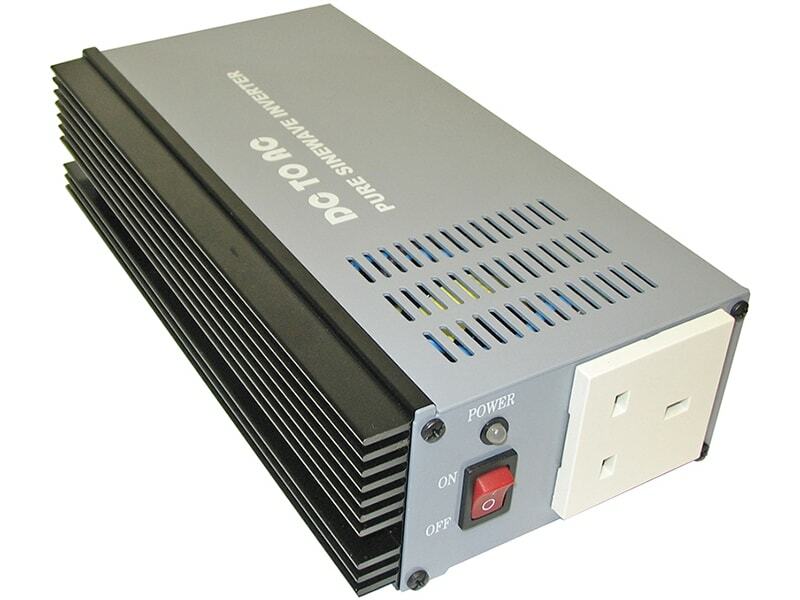 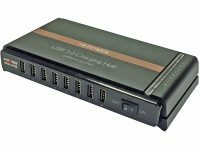 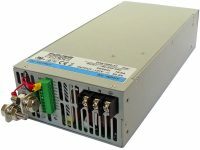 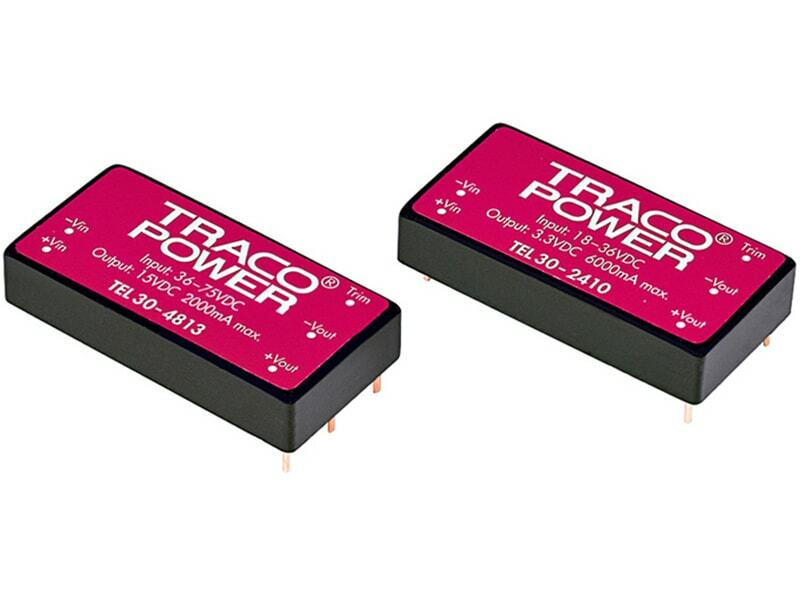 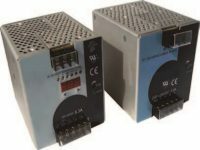 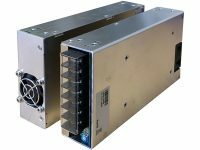 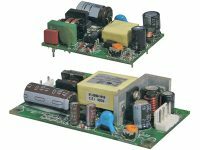 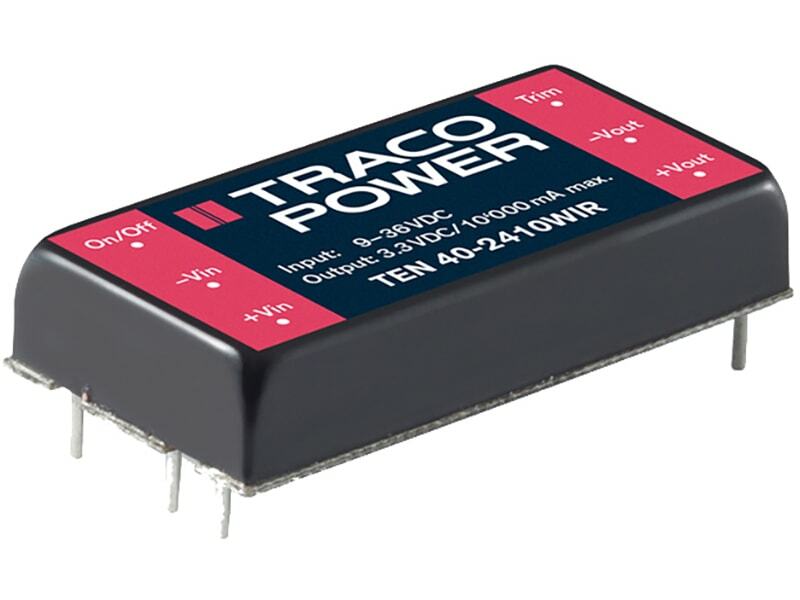 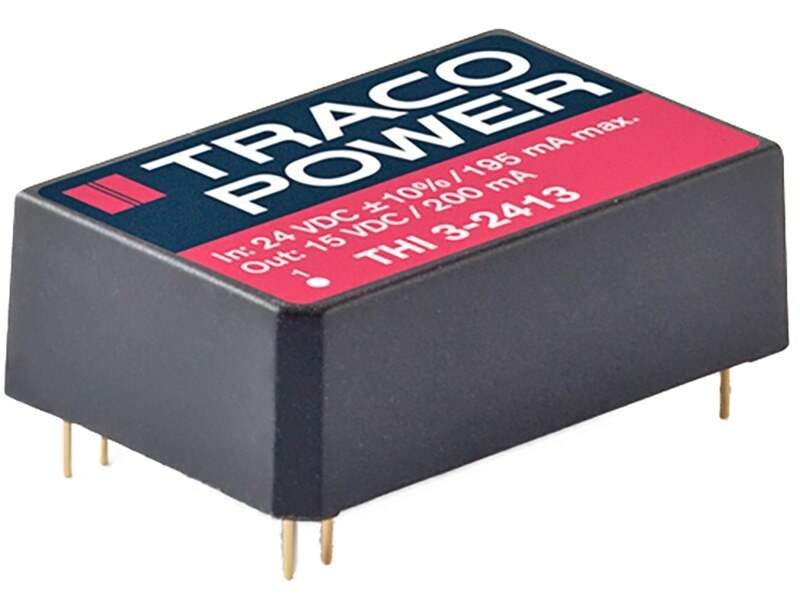 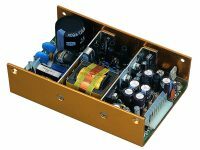 The TRACO TEN 3 series of DC/DC converters, comprising 28 models, has been designed for a wide range of applications in industrial and communication systems. 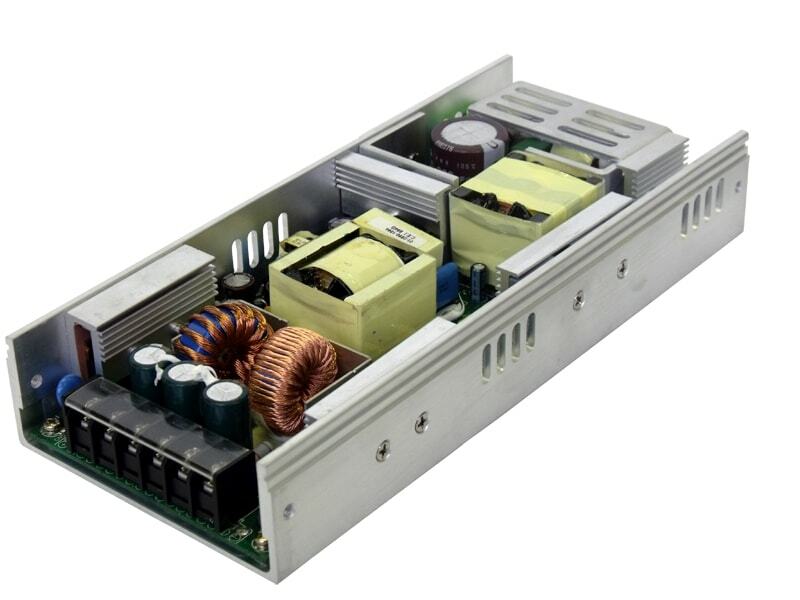 High efficiency allows an operating temperature range of –40°C to +85°C. 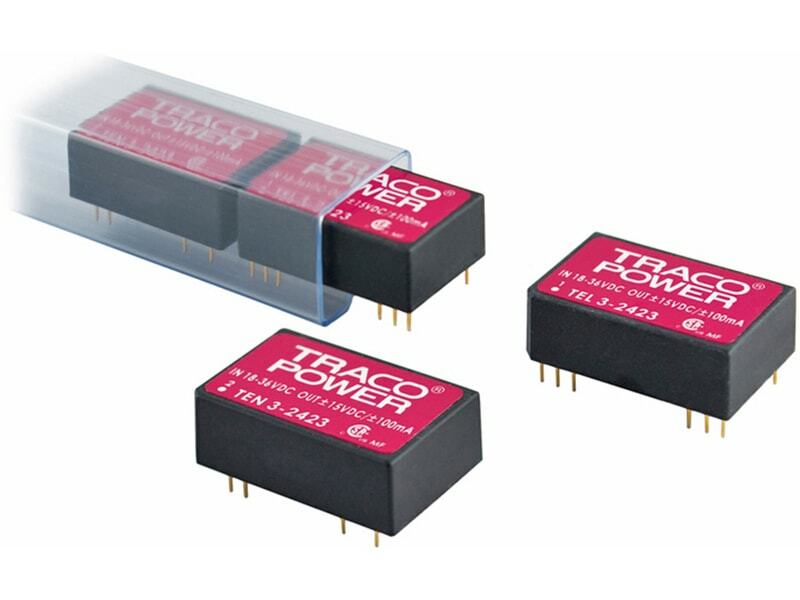 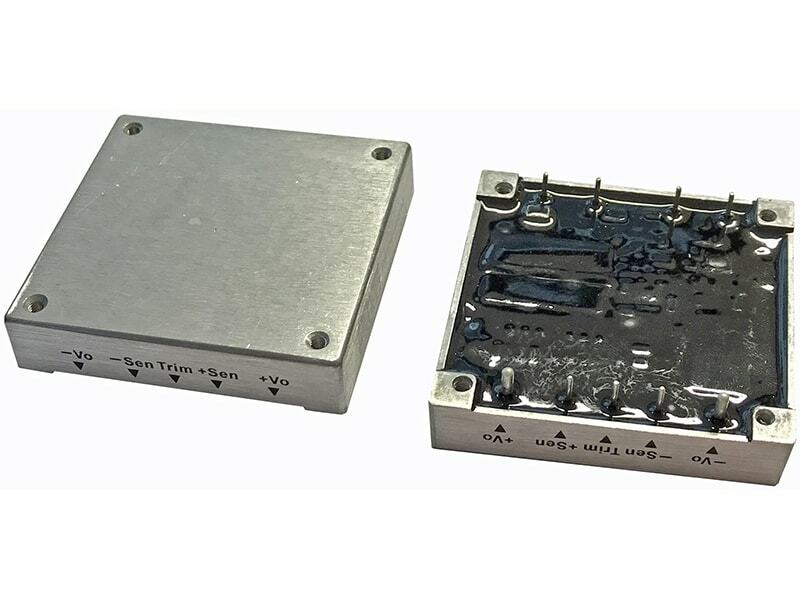 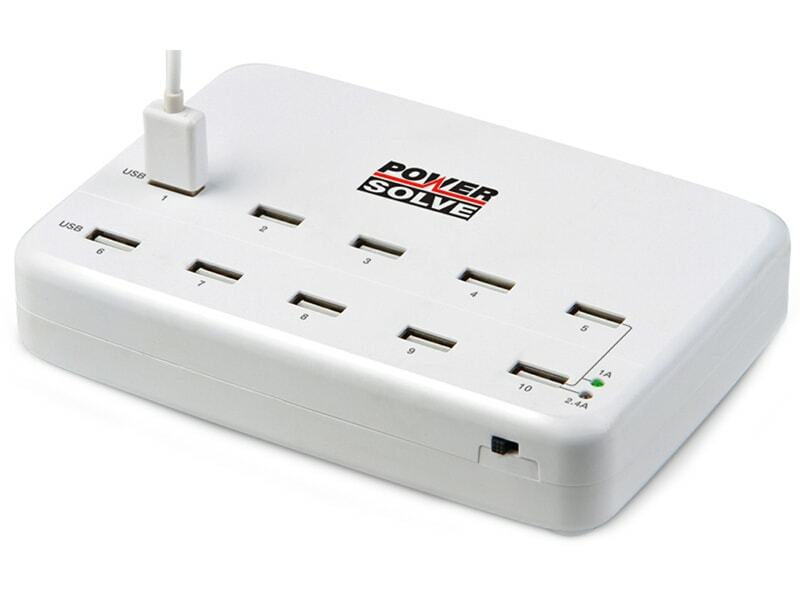 Other features of these converters are internal filtering according to EN 55022-A and FCC, level A. 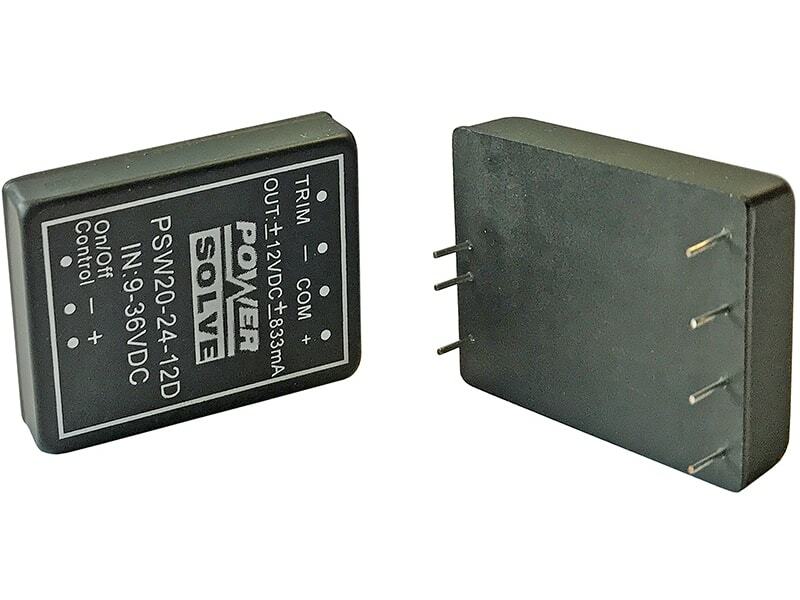 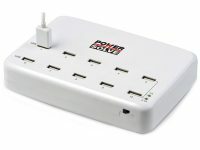 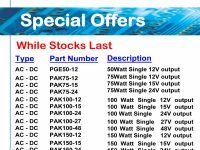 Full SMD-design guarantees a high reliability of this product.